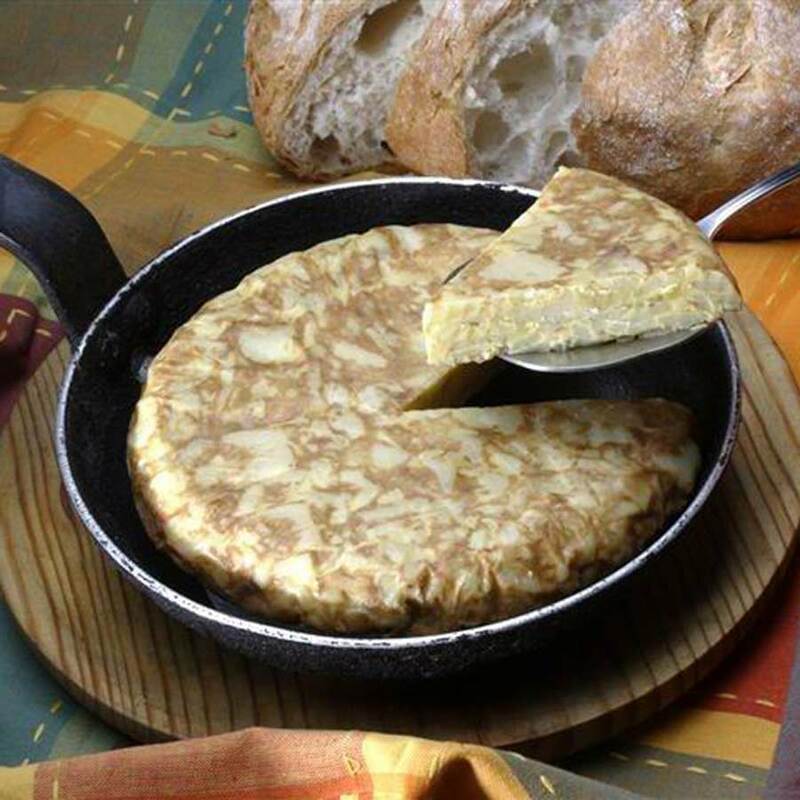 Spanish Omelette, also known as tortilla española is the quintessential Spanish tapa. It is a wonderful meal solution as it makes a delicious dinner, breakfast, lunch or snack. Elaborated with eggs, potatos and onion. 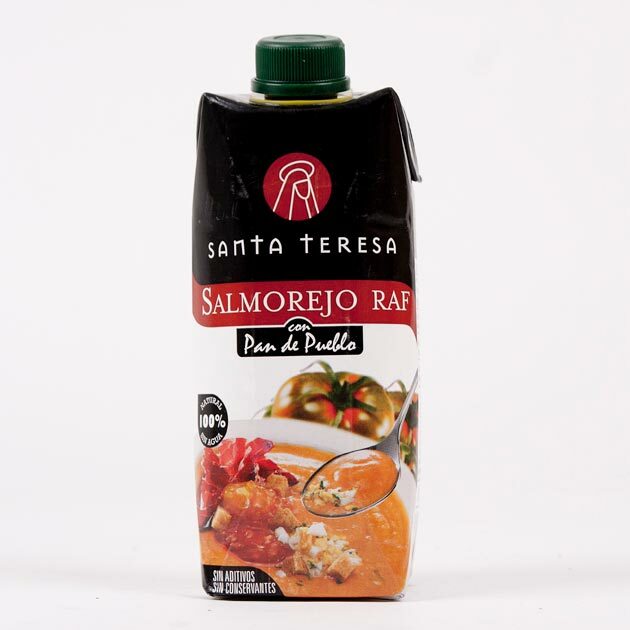 Originated in the fields on the Valencia region it is now made all over Spain taking advantage of the wonderful seafood Spain has access to all year round. Using the best quality seafood, saffron, specially selected medium grain rice and extra virgin olive oil, the blending of flavors and ingredients becomes a fantastic meal. 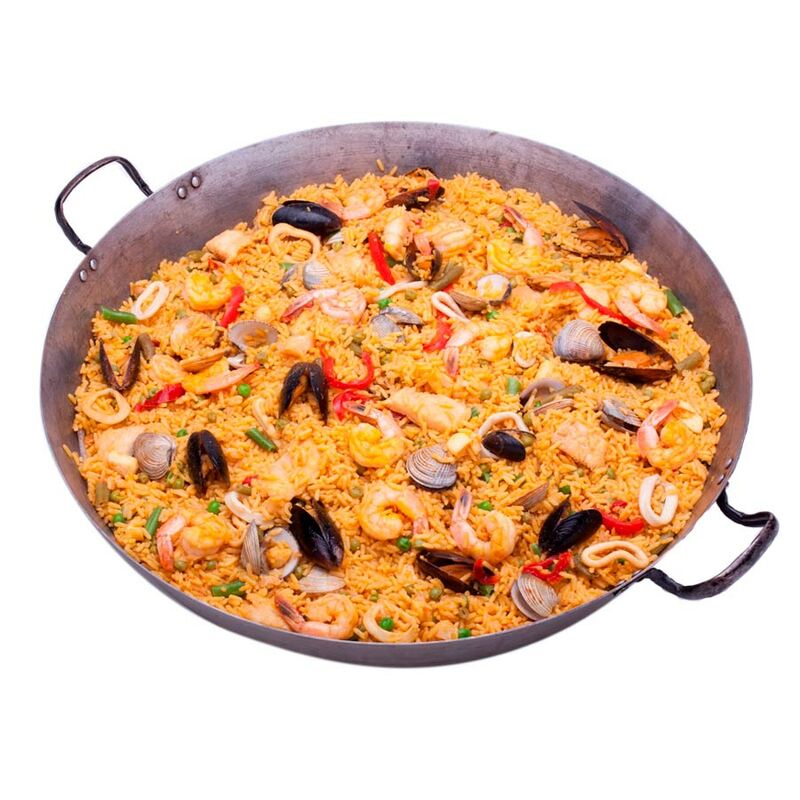 Varieties: Seafood Paella, Vegetables Paella, Chicken and vegetables Paella, Chicken and Seafood Paella. Croquetas are one of Spain´s most popular Tapas. 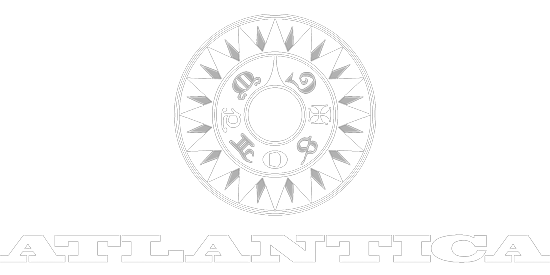 Found in every bar and restaurant and made almost in every home, Atlantica now brings this traditional Spanish recipe into the convenience of a ready meal. 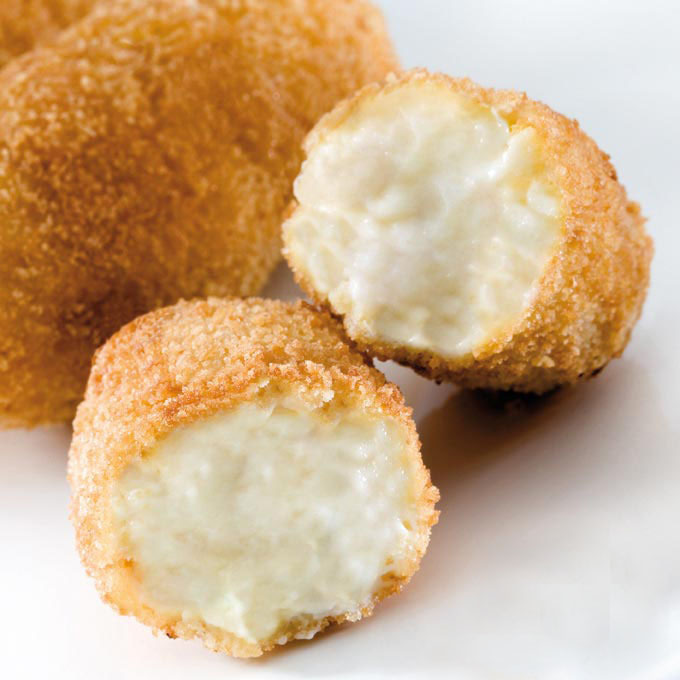 Made by hand with fresh milk using only natural ingredients our croquetas are a wonderful treat. With many different fillings to choose from, this ready meal makes a great appetizer, side dish or main course for the whole family to enjoy. Varieties: Cured Ham, Iberico Ham, Emmenthal cheese, Spinach and Blue cheese, Bacon and goat milk cheese, Salmon, Mussels, Cod, Cabrales Cheese, Chorizo, Tuna, Piquillo Pepper with Cod etc. 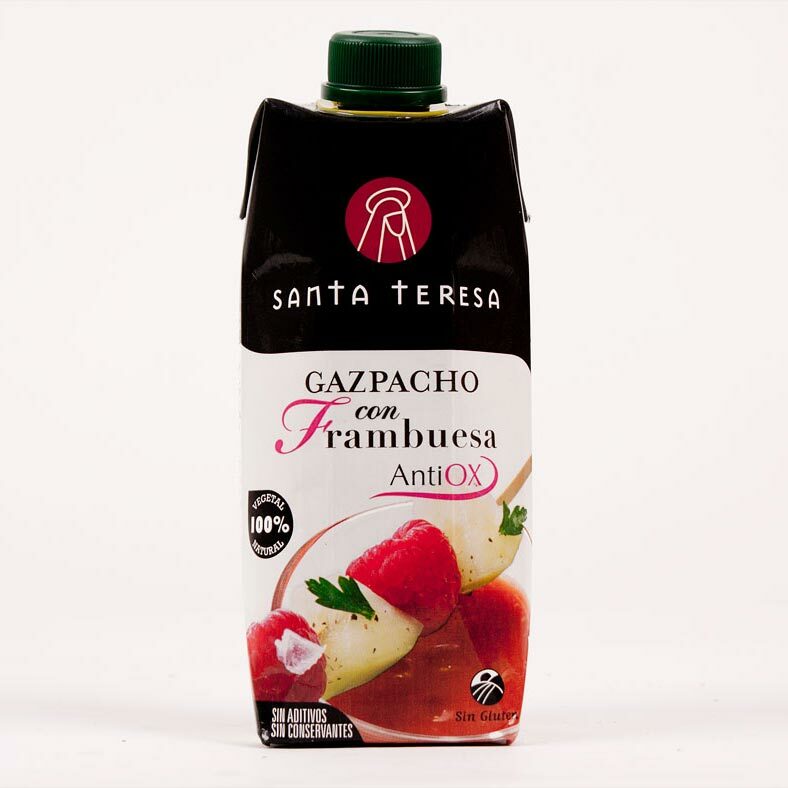 Originally from Galicia you can find this delicious treat anywhere in the country. 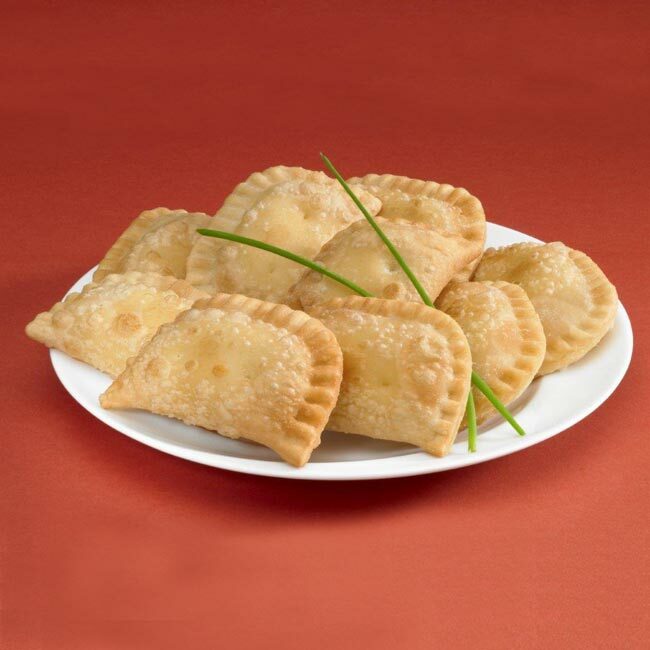 Our Tuna Empanada is made to perfection following a traditional recipe then frozen for your convenience. 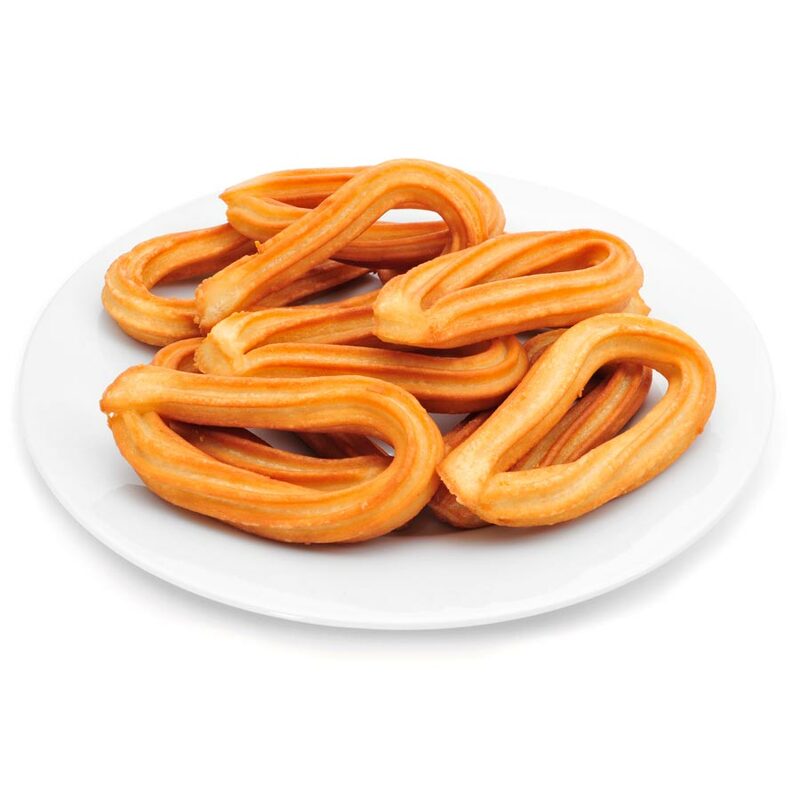 The Spanish churro is a long, cake-like, pastry made from our specially blended flour and cooked in 100% olive oil. Once Churros are cooked, they’re soft on the inside, and crispy golden brown on the outside. In Spain, churros are eaten plain or rolled in cinnamon sugar and make a delicious breakfast or dessert. 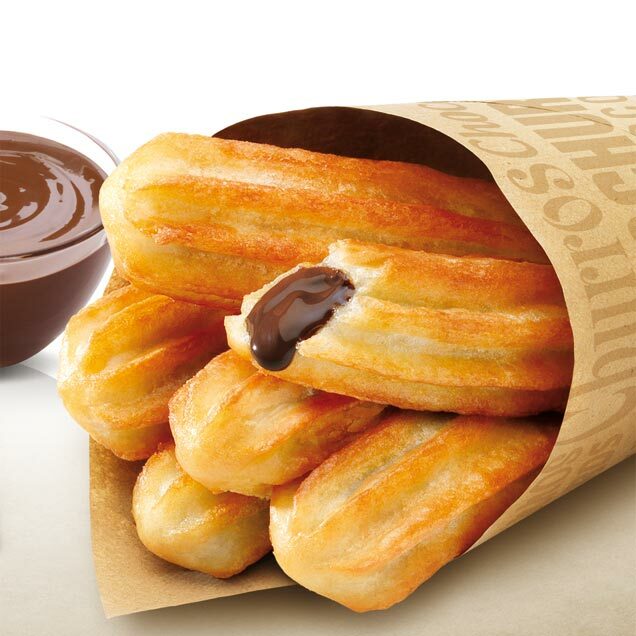 The traditional churros filled in with a delicious chocolate cream. 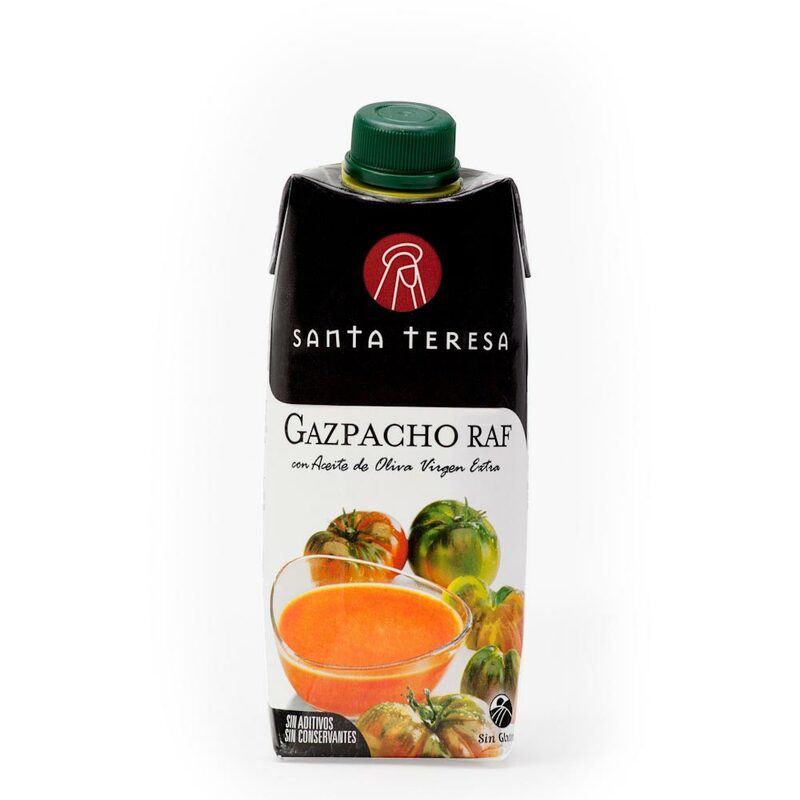 The traditional Gazpacho, typical from Andalusia, prepared with the best selection of vegetables and the tomato variety RAF, no added water and extra virgin olive oil. Made with Raf Tomatoes and rustic bread. Rich in vitamins and licopene. With extra virgin olive oil. No added water. Free of additives and preservatives. 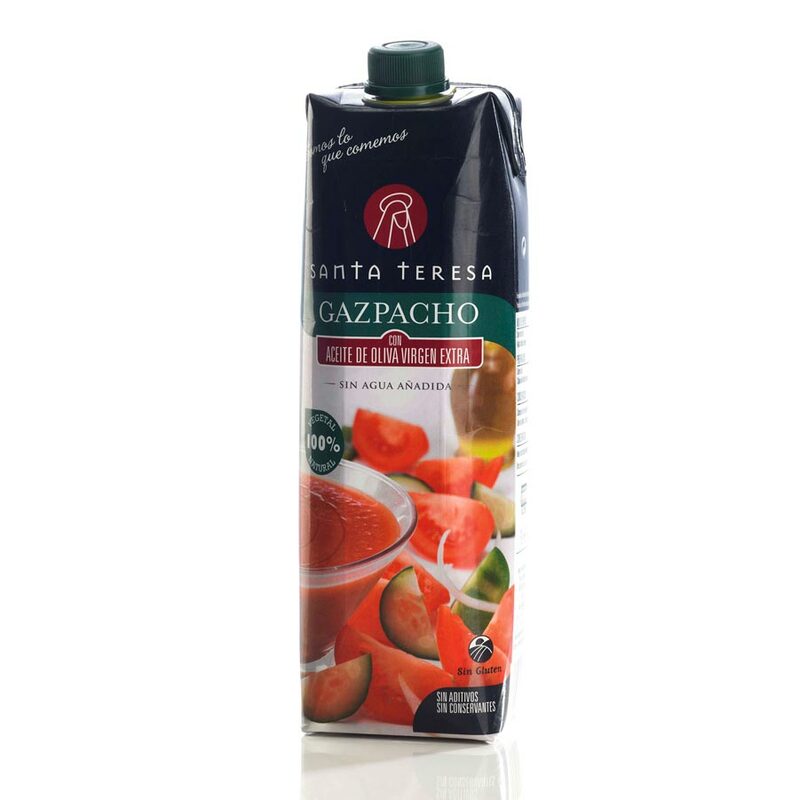 The first gazpacho packaging in Spain with raspberry. Elaborated with 100% natural ingredients, carefully selected from the best raw materials, without preservatives nor additives. With extra virgin olive oil. Gluten free. A traditional Cordovese recipe made from a gazpacho of almonds and rustic bread. Produced with 100% natural ingredients, free of additives and preservatives. 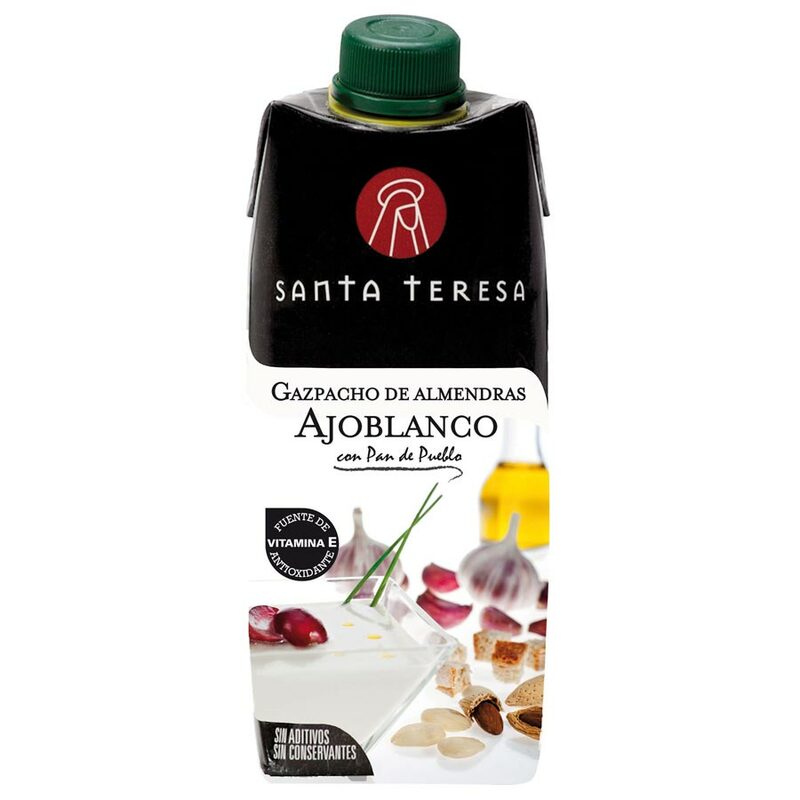 Combines in perfect harmony with grapes, pine nuts, raisins or little pieces of melon and iberic ham.